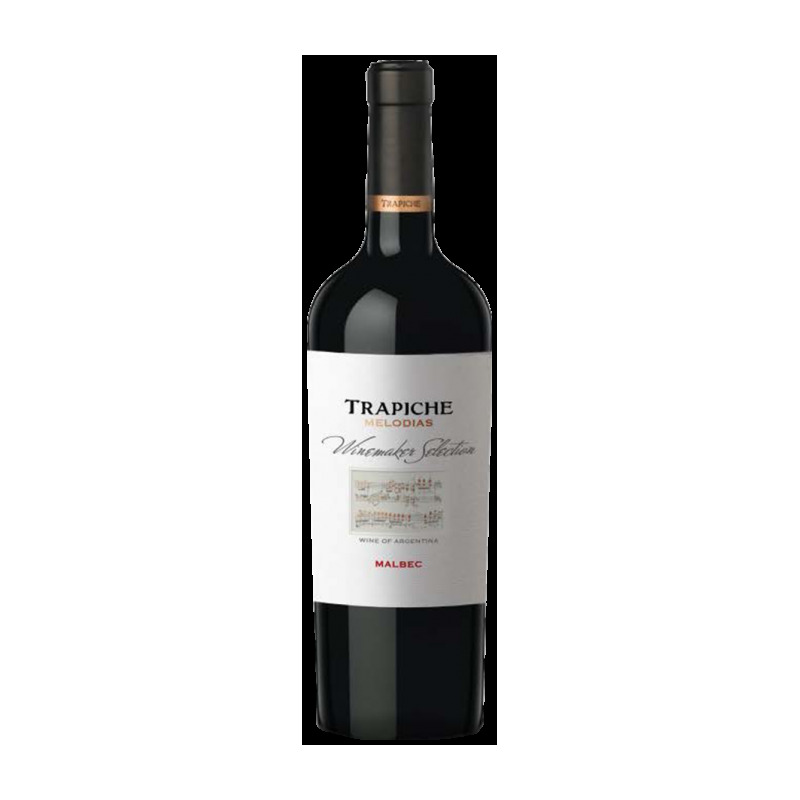 Selected from vineyards in the high area of the Mendoza River and in the east region of Mendoza. Pairing The ideal wine for grilled meat. It also combines very well with pasta, mild to spicy cuisine and semi-hard cheeses such as Gouda, Edam or Gruyere. 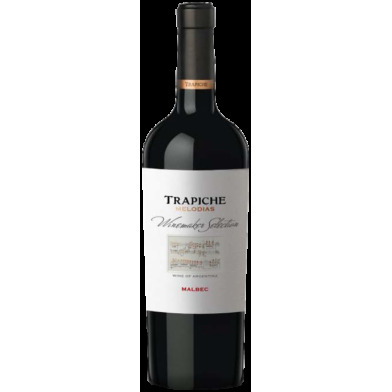 Inspired by the richness and diversity of Argentina's wine lands, our winemakers choose the best terroirs to create Trapiche Melodias Winemaker Selection. Within this range of wines, each one expresses a unique and particular note, where all of them will come together on a special melody to our senses.